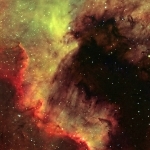 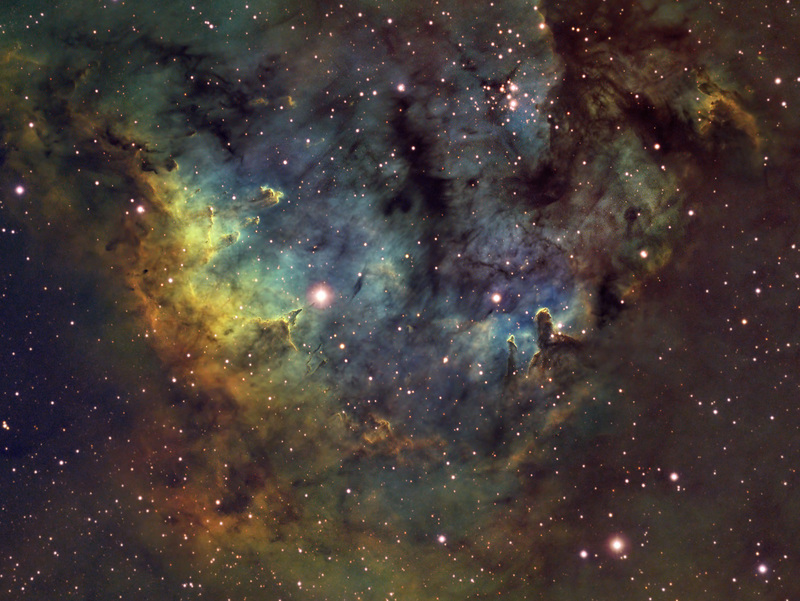 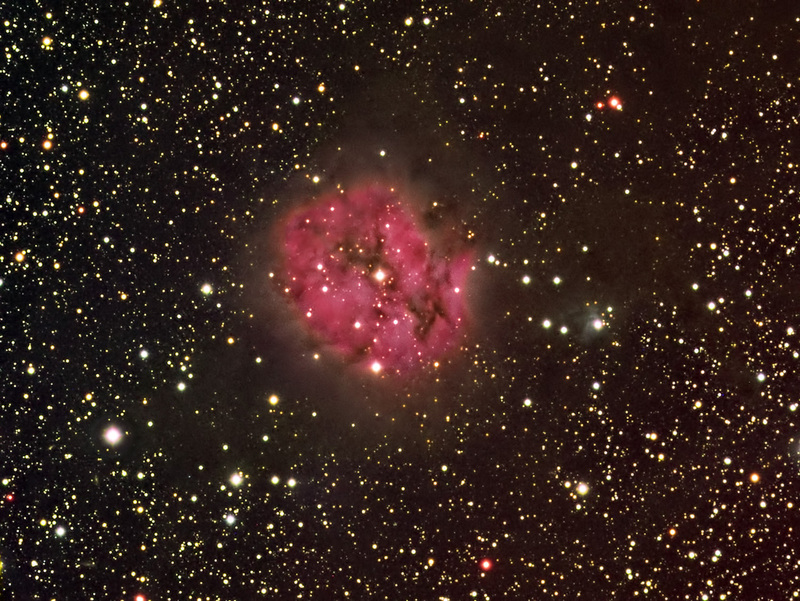 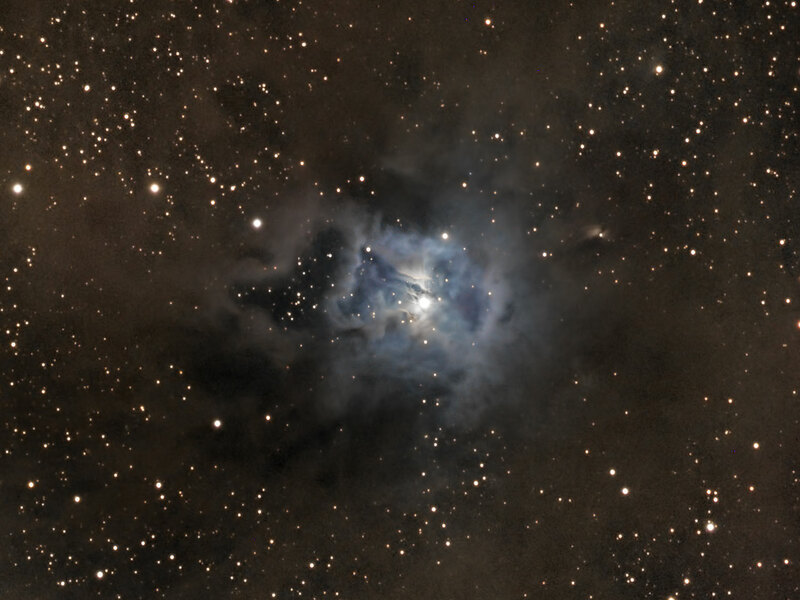 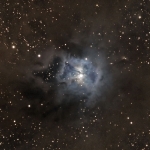 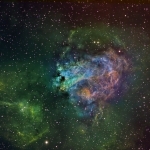 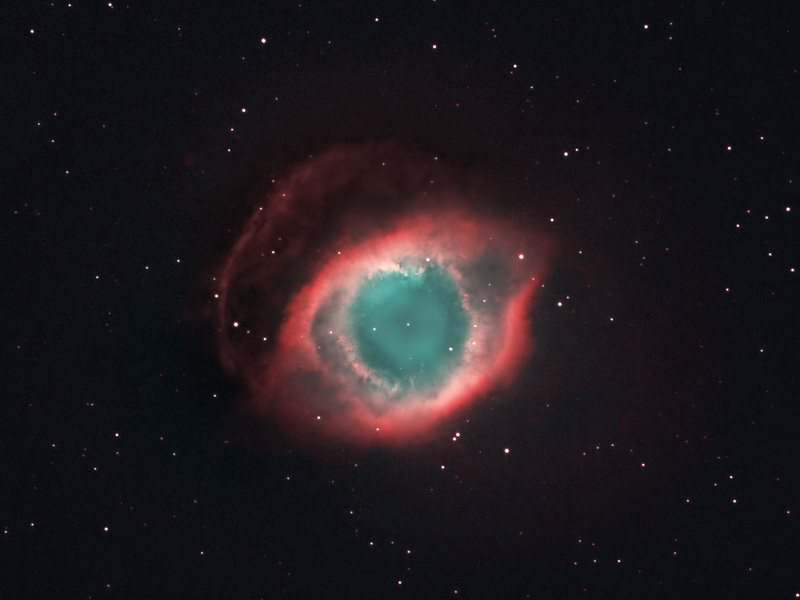 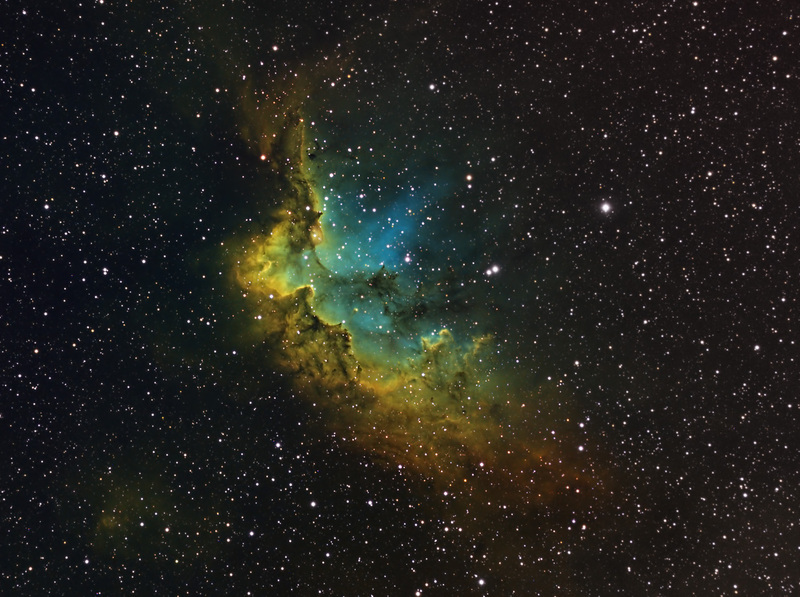 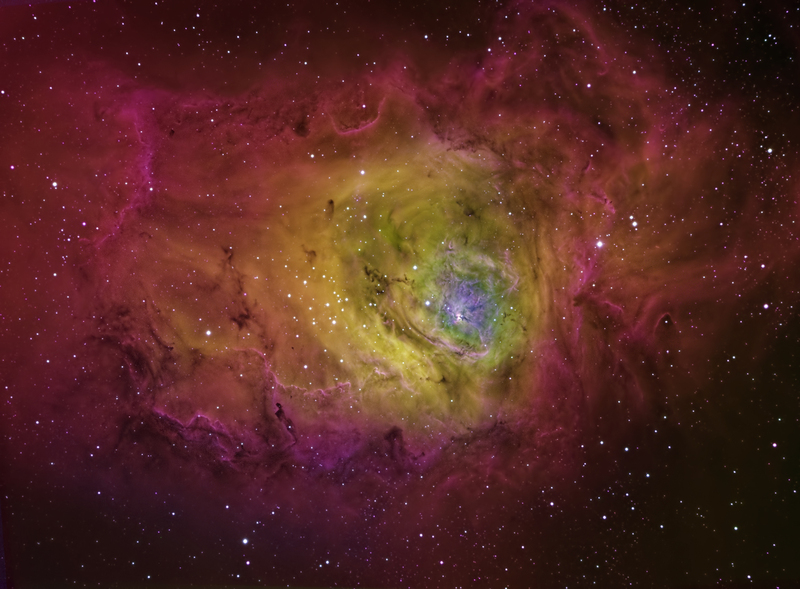 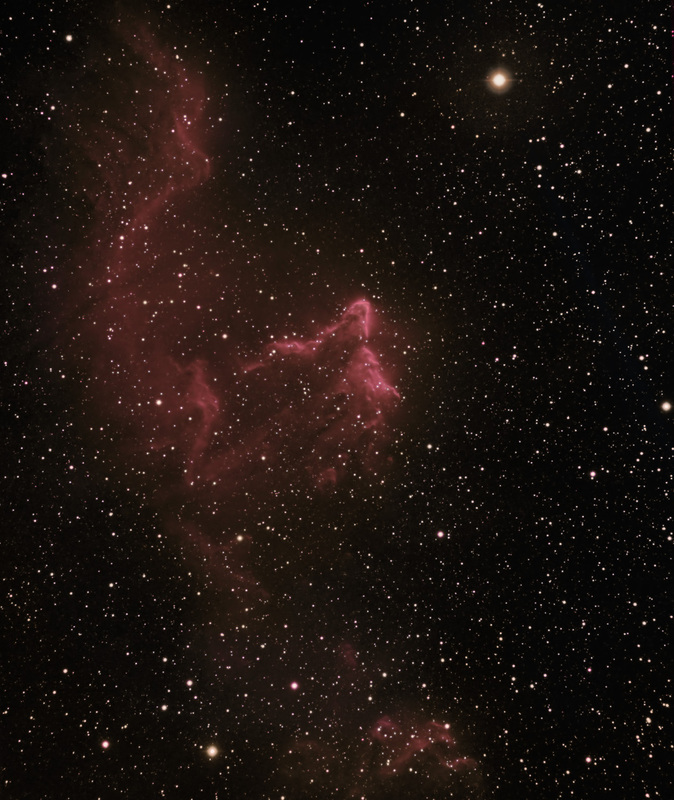 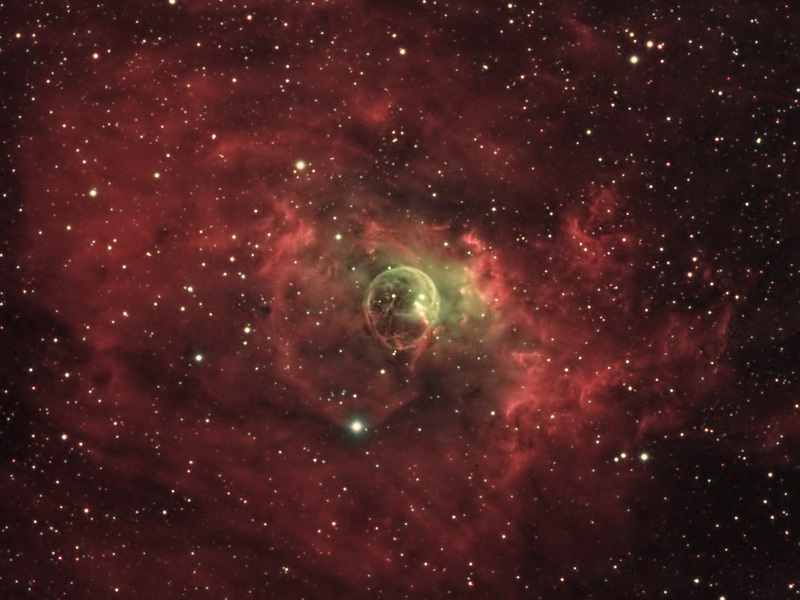 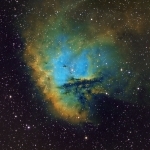 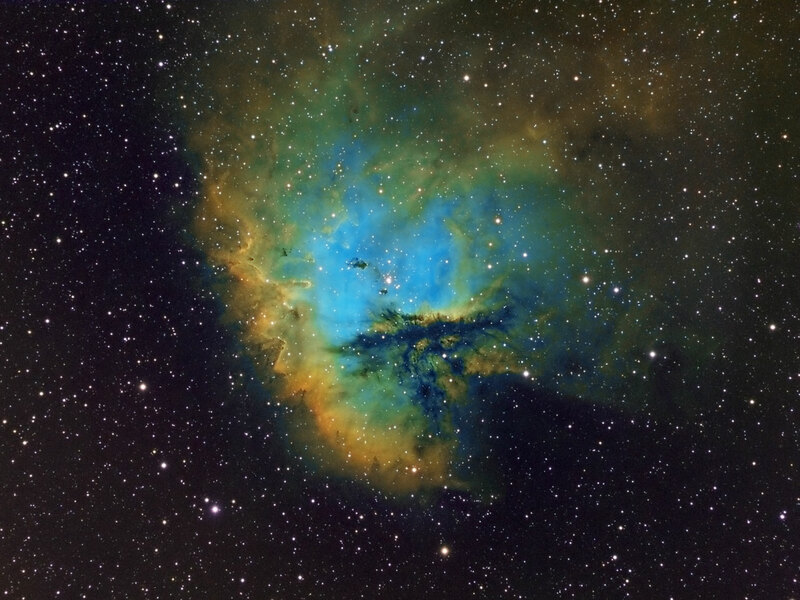 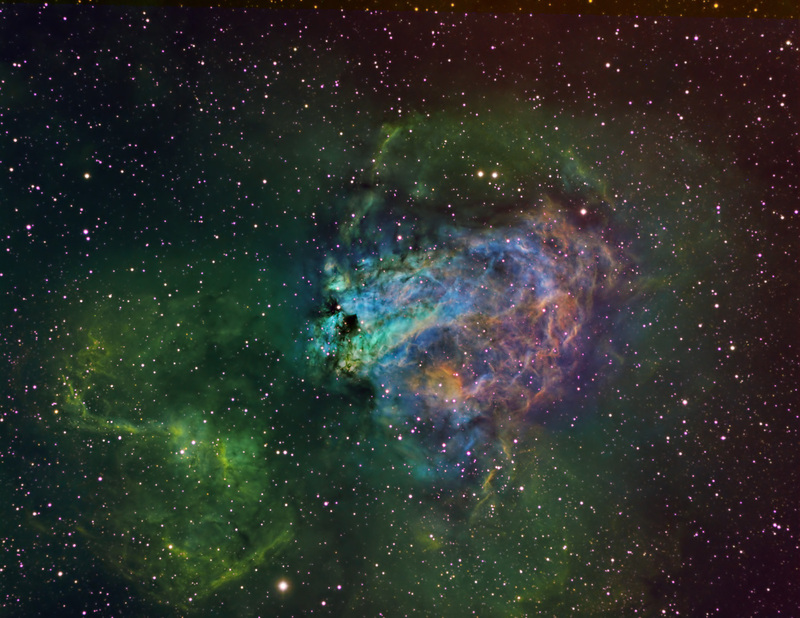 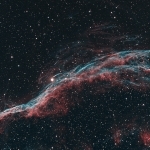 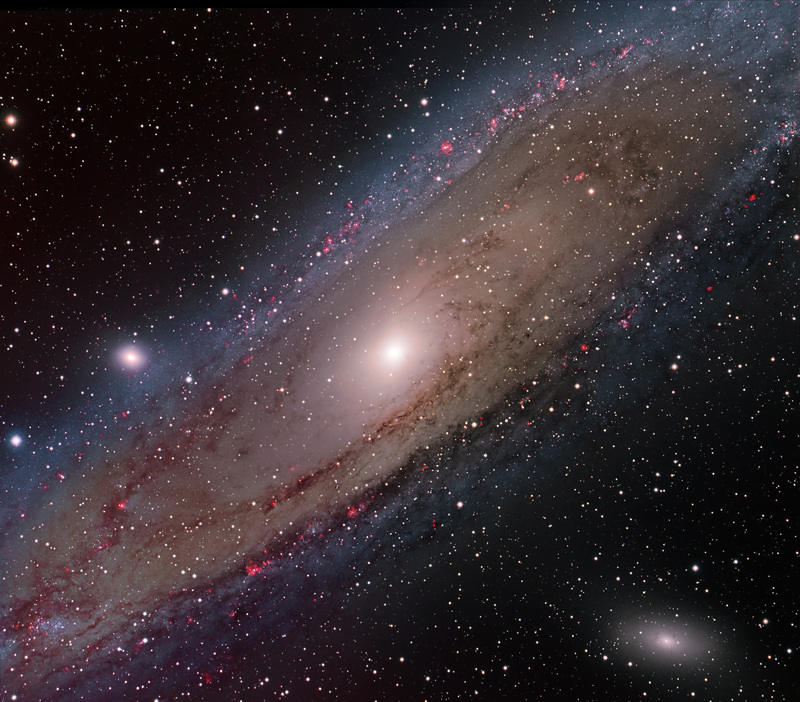 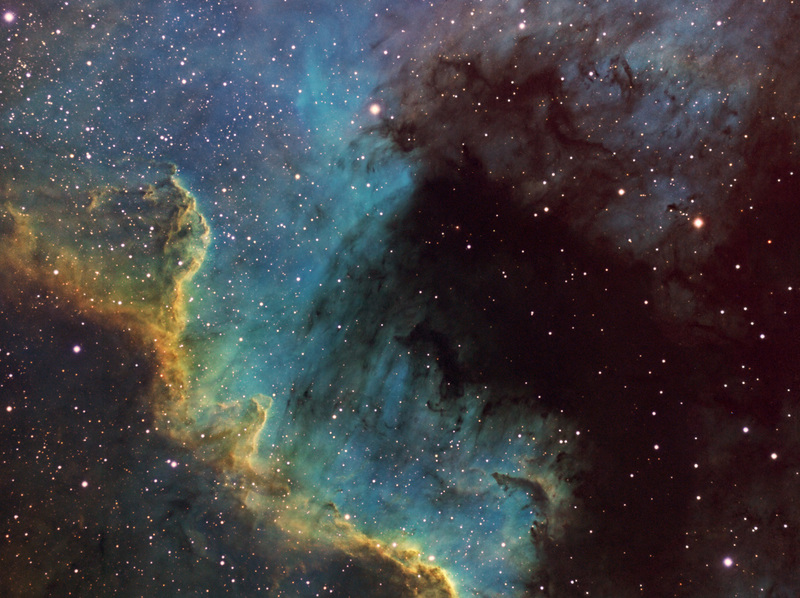 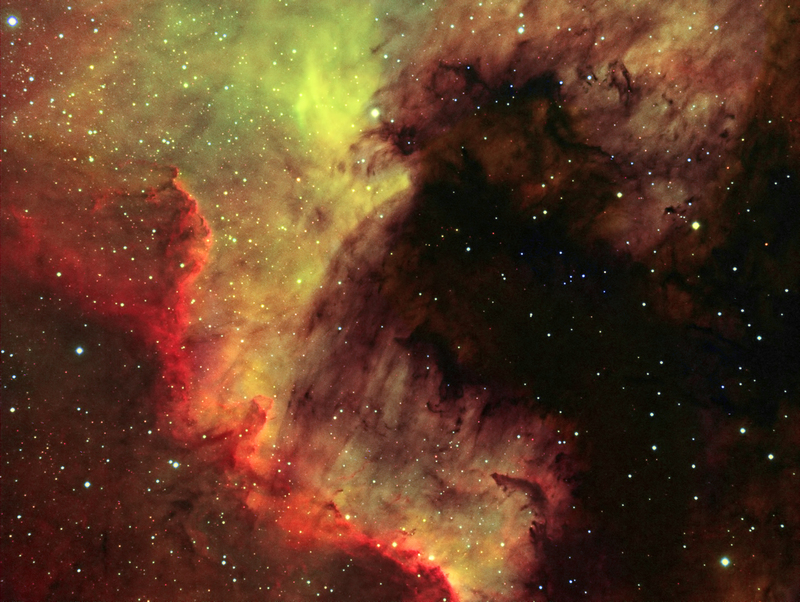 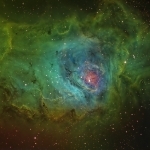 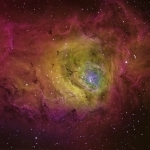 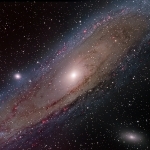 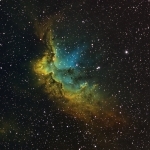 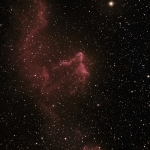 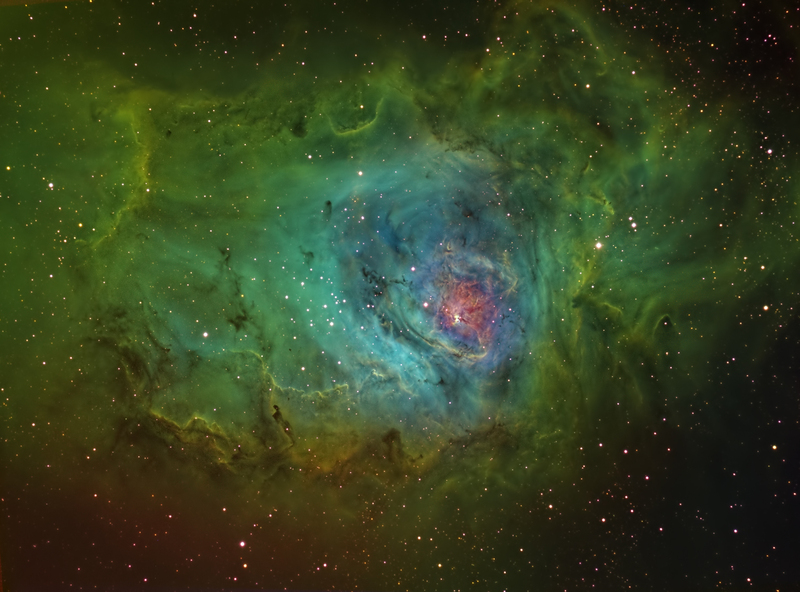 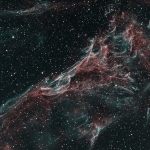 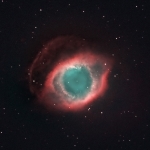 Included is a collection of Astro Photos taken with the Apogee 8300 and Apogee U16 CCD cameras. 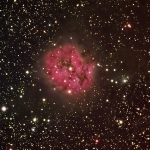 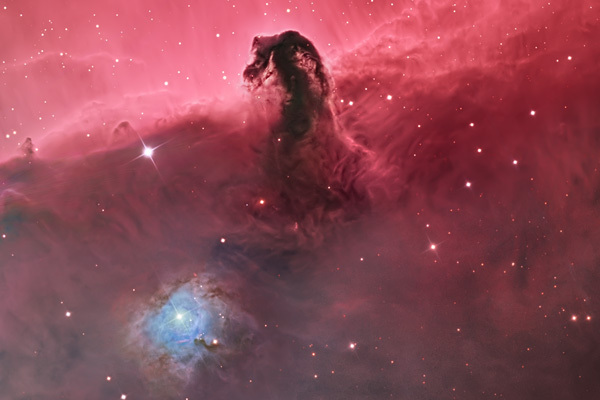 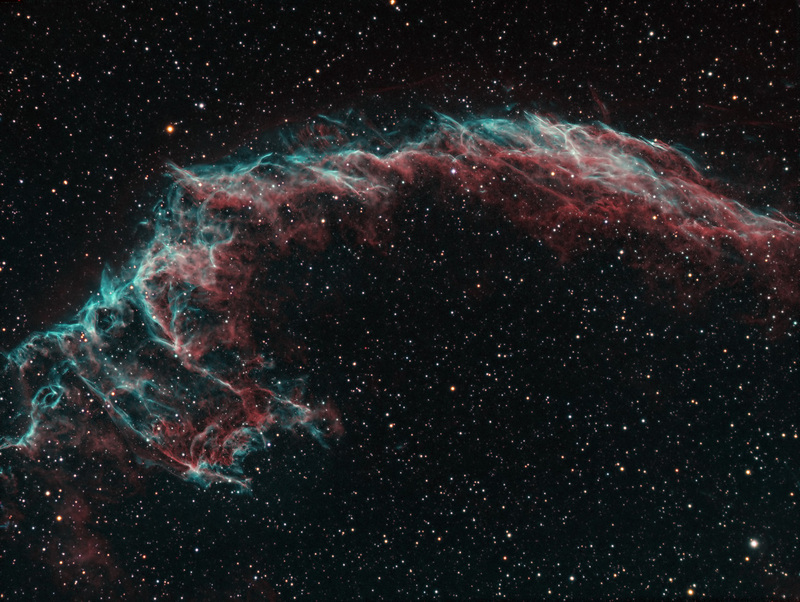 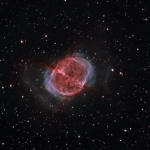 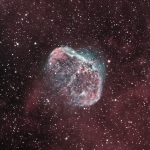 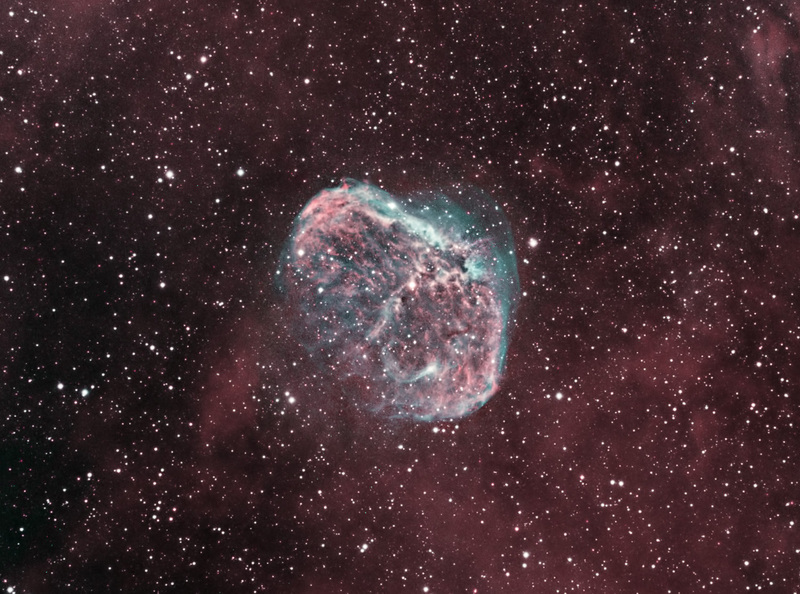 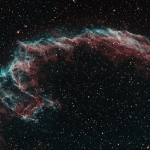 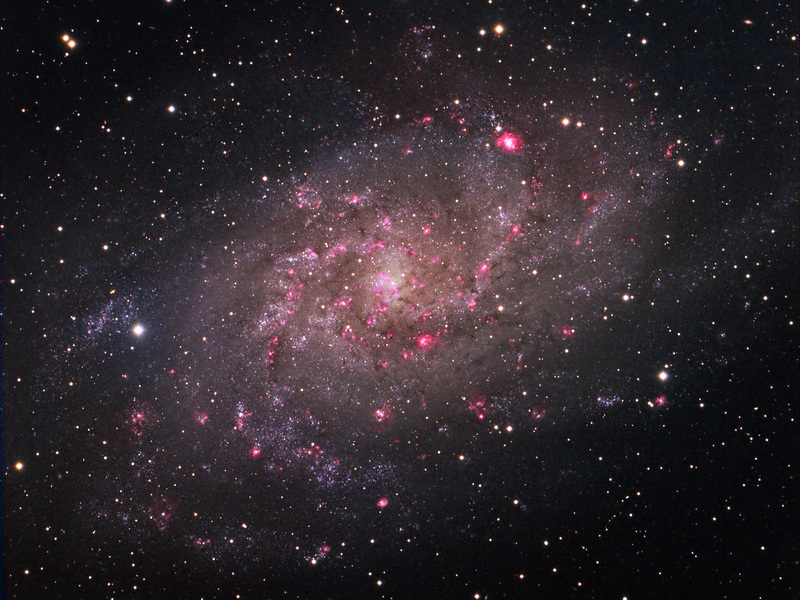 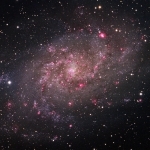 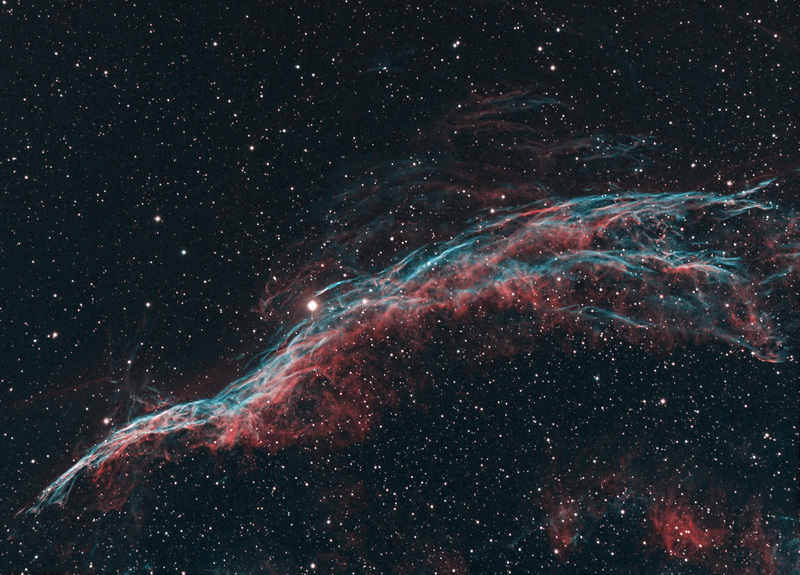 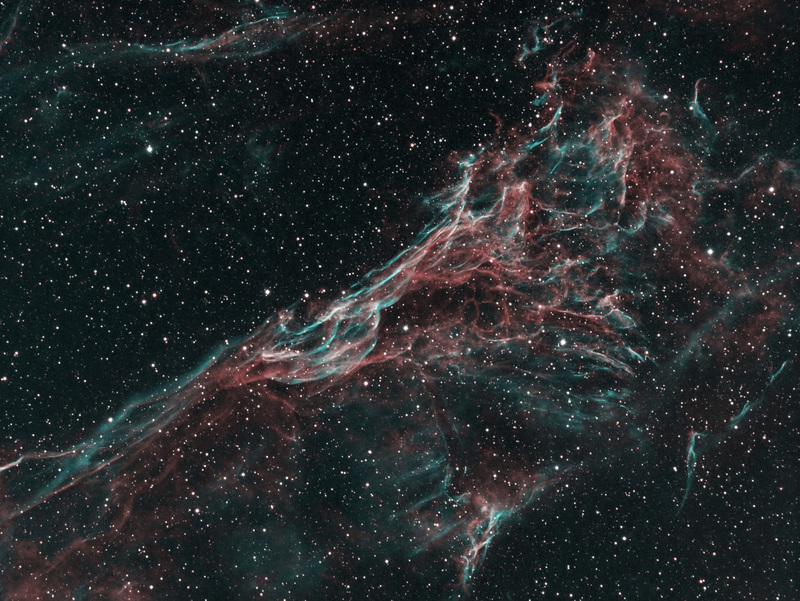 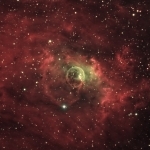 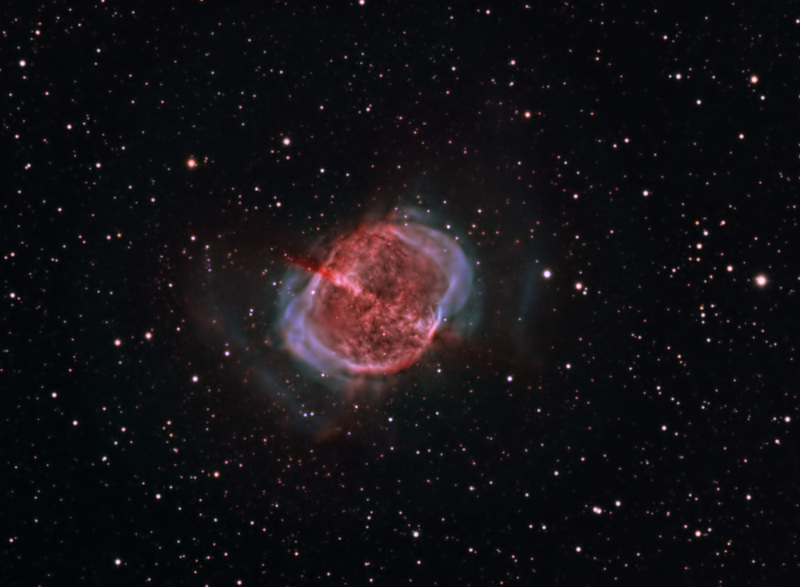 Also images of my observatory and several interesting links to other Astronomy related sites. 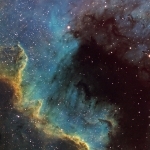 I hope you enjoy this website. 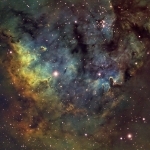 My alternate site is Dark Sky Art this used to sell high quality prints.